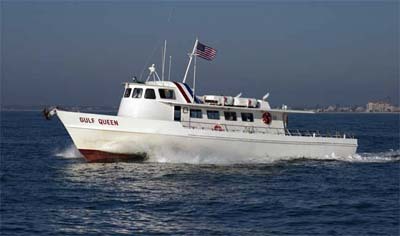 Queen Fleet’s two large party boats can accommodate up to 150 passengers. 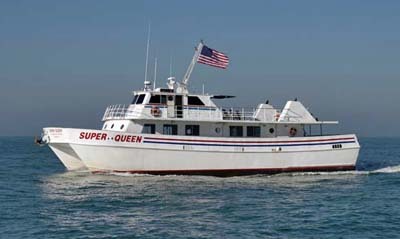 Whether you are looking for a half or full-day fishing trip, private charter or party, enjoy deep sea fishing in comfort. LARGEST PARTY FISHING BOAT AROUND–MORE ROOM FOR YOU AND YOUR GUESTS!!! FASTEST PARTY FISHING BOAT AROUND–MORE FISHING TIME!! !